The Minister of Industry, Mines and Trade appointed Jahanbakhsh Sangiqi as the head of the ministry’s modernization and transformation center. With the effort and effort necessary and interacting and utilizing the power of the working people and the good cooperation and coordination with the subsystem and the relevant associate, promote the scientific development of the staff, improve and optimize the methods and processes by establishing an efficient organizational structure and improving productivity. San Diego has a Ph.D. Professional (MD-CFP-RD) and a Deputy Quality Assurance Officer of the National Iranian Standards Organization. 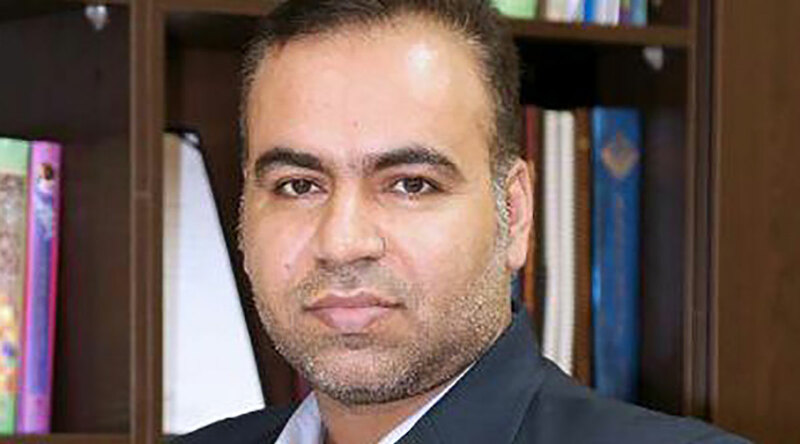 Director General for Future Studies of the Expediency Council, the Directorate of the National Institute for Research, the Directorate for the Development of the State Standardization System, and the secretariat of the Management Board for the development of the National Organization for Standardization of Iran, is also featured in his work. It is worth mentioning that Asghar had been in charge of this position before.